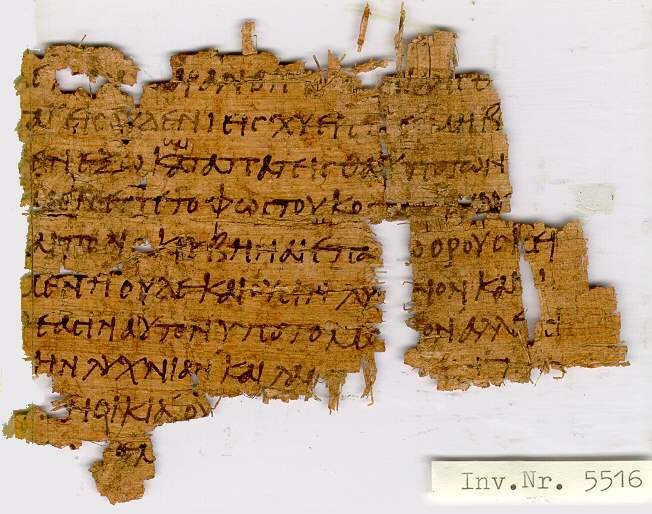 The following, is a table of Greek New Testament Manuscript dates and their content, as well as how they are classified by von Soden and Pickering. This table also provides the Tischendorf and Scrivener numbers for each of these manuscripts. My apologies for the cut off on the right side of the table, I am working on this problem. John 1:1- 51, <p> 2:1-25, <p> 3:1-36, <p> 4:1-54, <p> 5:1-3a, 5-47, <p> 6:11,35-71, <p> 7:1-52, <p> 8:1-59, <p> 9:1-41, <p> 10:1-42, <p> 11:1-57, <p> 12:1-50, <p> 13:1-38, <p> 14:1-26, 29-30; 15:2-26; 16:2-4, 6-7, 10-33, <p> 17:1-26, <p> 18:1-40, <p> 19:1-42, <p> 20:1-20, 22-23, 25-31, <p> 21:1-9; fragments of 46 other pages (14:26-21:9, with lacunae). 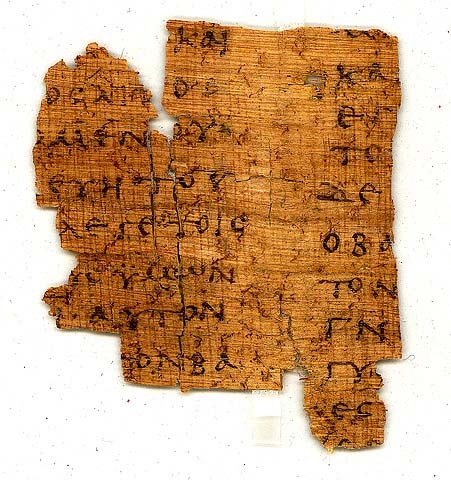 I Thess 4:12-13,16-17; 5:3, 8-10, 12-18, 25-28; II Thess 1:1-2 (with lacunae). mixed, more Alexandrian in Rev. gospels, Acts, Paul, Rev., but lacking: Mt 1:1-2; 5:15-7:5; 17:26-18:28; 22:21- 23:17; 24:10-45; 25:30- 26:22; 27:11-46; 28:15-end; Mk 1:1-17; 6:32- 8:5; 12:30- 13:19; Lk 1:1-2; 2:5-42; 3:21- 4:25; 6:4-36; 7:17-8:28; 12:4- 19:42; 20:28- 21:20; 22:19- 23:25; 24:7-45; Jn 1:1-3; 1:41-3:33; 5:17- 6:38; 7:3- 8:34; 9:11- 11:7; 11:47- 13:7; 14:8- 16:21; 18:36- 20:25; Acts1:1-2; 4:3- 5:34; 6:8; 10:43- 13:1; 16:37- 20:10; 21:31- 22:20; 23:18- 24:15; 26:19- 27:16; 28:5-end; Rom 1:1-2; 2:5- 3:21; 9:6- 10:15; 11:31- 13:10; 1 Cor. 1:1-2; 7:18- 9:6; 13:8- 15:40; 2 Cor. 1:1-2; 10:8-end; Gal 1:1-20; Eph 1:1- 2:18; 4:17-end; Phil 1:1-22; 3:5-end; Col. 1:1-2; 1Thess 1:1; 2:9-end; 2 Thessall; 1 Tim 1:1- 3:9; 5:20- end; 2 Tim 1:1-2;Titus 1:1-2; Phlm 1-2; Heb 1:1- 2:4; 7:26- 9:15; 10:24-12:15; James 1:1-2; 4:2- end; 1 Pet 1:1-2; 4:5-end; 2 Pet 1:1; 1Jn 1:1-2; 4:3- end; 2Jn all; 3Jn 1-2; Jude 1-2; Rev 1:1; 3:20- 5:14; 7:14-17; 8:5- 9:16; 10:10- 11:3; 16:13- 18:2; 19:5- end. Its canon lacks the shorter Catholics and Revelation. 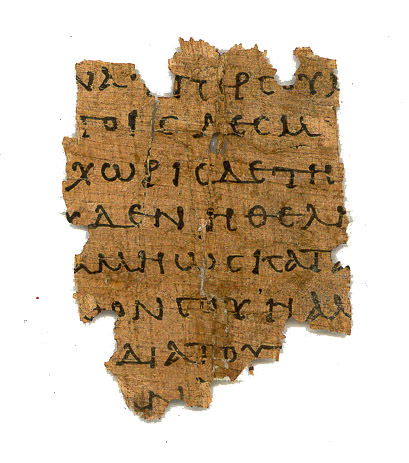 Philoxeniana (A.D. 507/508) is the earliest existing Syriac Revelation. 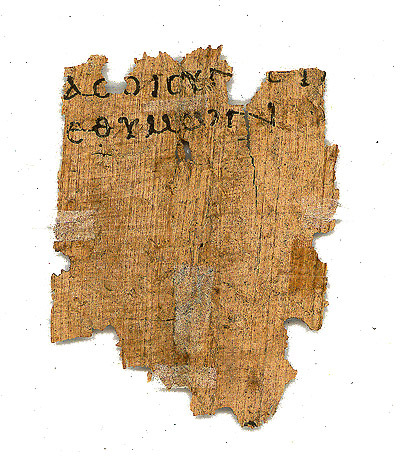 Parts of Romans (5:12,14; 8:37- 9:5; 13:1-4; 13:11- 14:3), I Cor., 2Cor. Eph., 1 Tim, Heb. 1 Pet. 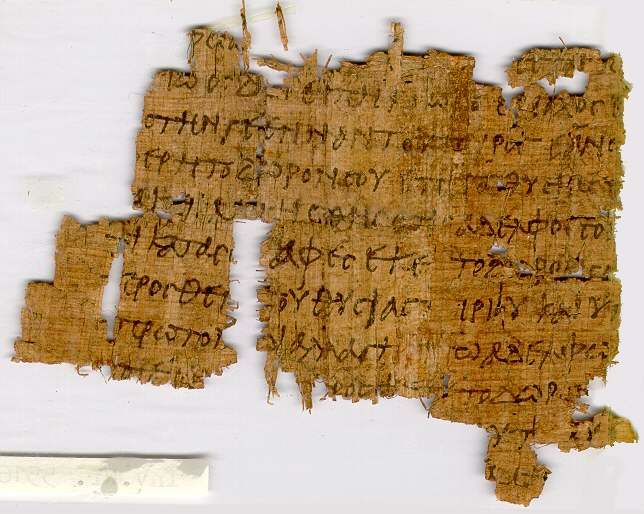 gospels, lacks Lk 3:4-15, 24:47-end. 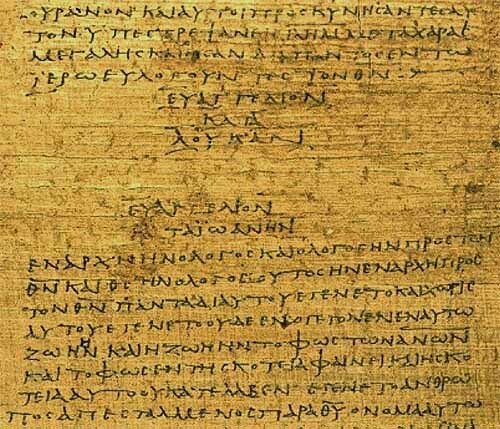 Lk 1:69-2:4, 12:58-13:12, 15:8-20 are supplements in a later, cursive hand.